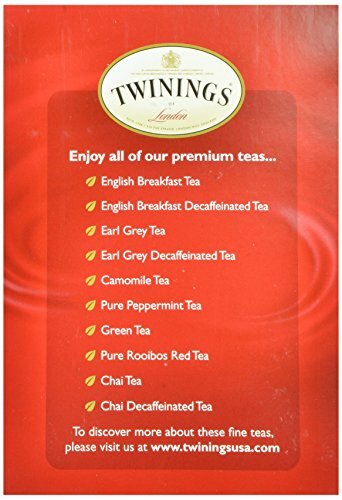 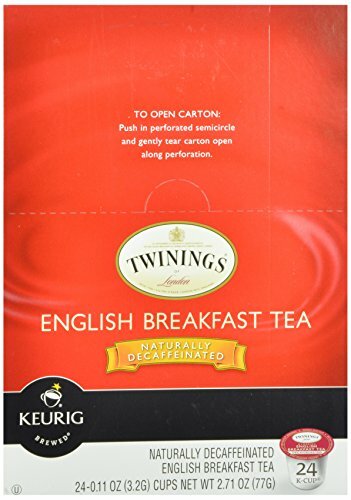 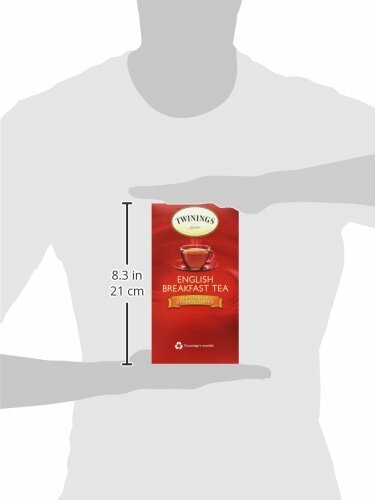 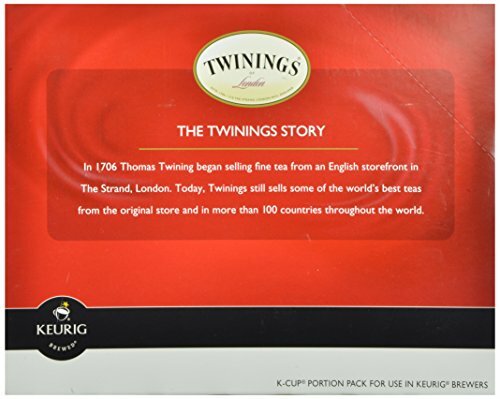 Twinings English Breakfast Tea was originally blended to complement the traditional, hearty English breakfast, from which its title derives. 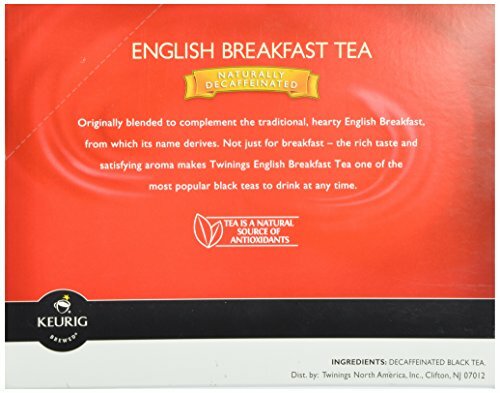 Their refreshing and invigorating flavor helps make English breakfast one of the most well-known black teas to drink at any time or occasion - not just for breakfast. 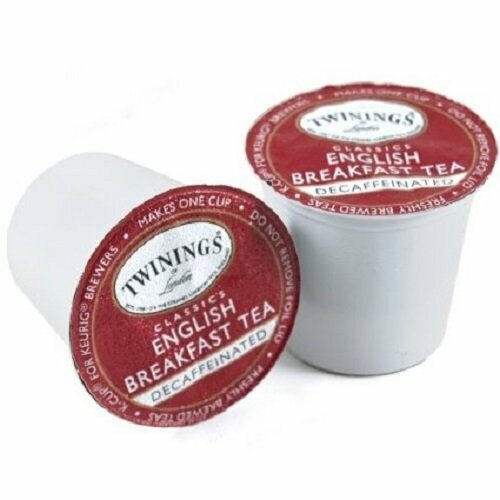 English breakfast can be enjoyed with or without having milk, sweetened or unsweetened - the choice is yours. 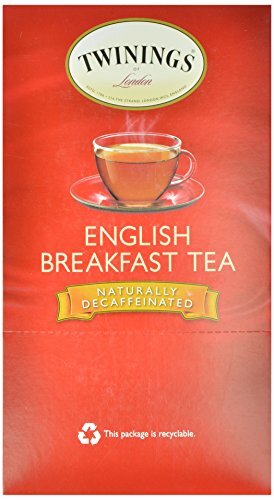 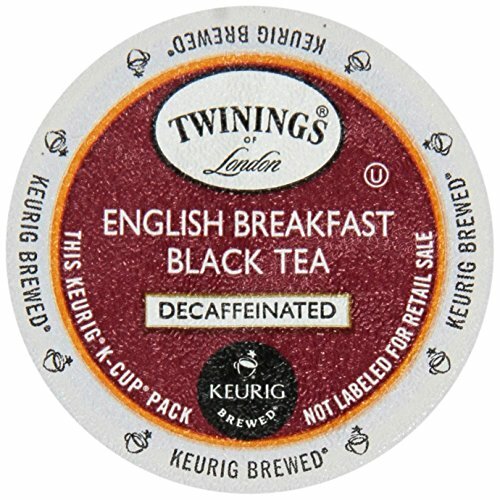 English Breakfast Decaffeinated is a wealthy and satisfying robust tea, typically blended with Kenyan and Assam black teas.